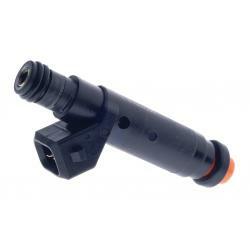 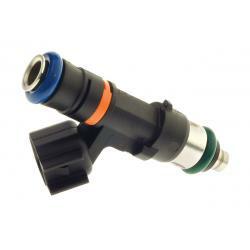 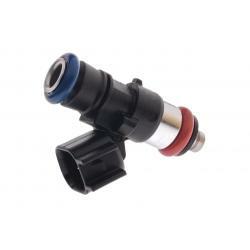 Modified Bosch 1150cc 110lb Fuel Injector Short Extended . 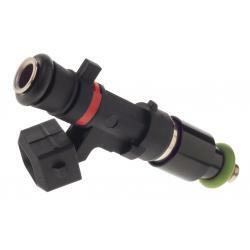 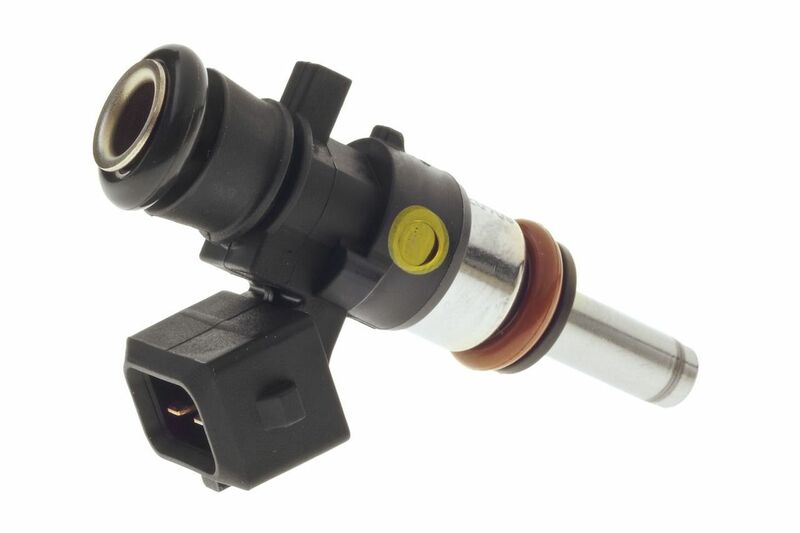 Extended nose Short / Compact Injector with Bosch Minitimer Connector. 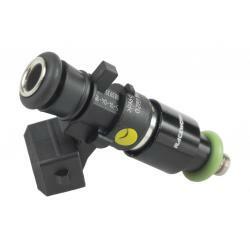 E85 Safe. 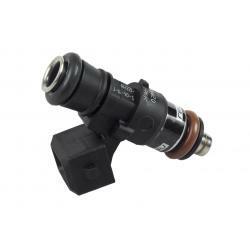 1300cc/124lb @ 4 Bar.